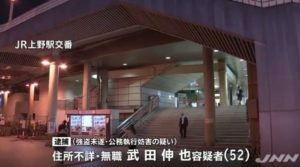 HOKKAIDO (TR) – Hokkaido Prefectural Police have arrested a 71-year-old woman who is believed to have lived with the corpse of her mother in their residence in Sapporo for more than one year after she died, reports the Sankei Shimbun (July 9). 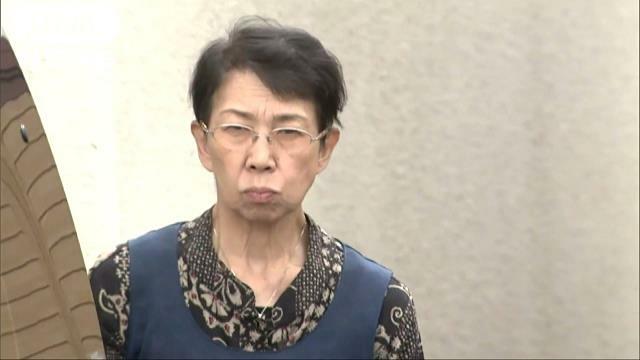 On June 30, officers from the Kita Police Station and an employee from the management company of the residence, located in the Shin-Kotoni area of Kita Ward, entered the premises and found the mummified remains likely that of Mitsu Ozawa, aged in her 90s, atop a bed. 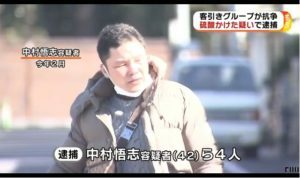 Etsuko Miyoshi has admitted to leaving the body of her mother in the residence following her death at the end of January of last year. “I didn’t have money for a funeral,” the suspect was quoted by police. Prior to the discovery, the company contacted the suspect about the scheduled demolition of the residence. Following their conversation, the company alerted police. 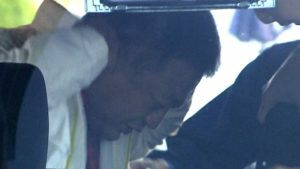 Police are investigating whether the suspect committed the crime in order to collect the pension of her mother.